Happy Monday!! Hope you had a great weekend, i had a pretty chilled one. I can't believe october it's ending, feels like yesterday when i posted i couldn't believe it was october already *sigh* never ending story. Keeping up with our fashion OBSESSION, here let me introduce you to SheInside it's an international clothing store and i love what i've seen so far, a lot of their products got my attention already so i thought it was a must to make a wish-list for you guys, share your thoughts with me, what you think of the selected items and so on. Feliz Lunes!! Espero que hayan tenido un lindo fin de semana, yo tuve uno bastante tranquilo. No puedo creer que ya octubre está terminando, parece que fue ayer que publiqué lo sorprendida que estaba de que fuera octubre, *historia de nunca acabar*. Continuando con nuestra OBSESIÓN por la moda, permítanme introducirles a SheInside es una tienda de ropa internacional y me ha encantado lo que he visto hasta ahora, muchos de sus productos ya han llamado mi atención así que pensé era necesario hacer un ''wish-list'' para ustedes, compartan sus opiniones conmigo, díganme que piensan de las piezas seleccionadas. Those tops are so cute! I love all of the dresses! That middle dress is fabulous! Me encantan tus propuestas, la blusita de conos y el shorts estilo Zara, me chiflan!!! You have an interesting blog, do you know? I'm so happy to follow you! gracias por pasarte por mi blog guapa, alli te espero! A huge heart to the dresses!!! Thank you so much for your follow lovely I just followed you back on GFC & Bloglovin so we can stay in touch! Hello Mandy, i love the patterned shorts! Check out my MAC GIVE AWAY on my blog! i know right? i loveee the denim shirt i find it so unique!! aww those collar dresses are so cute! I love sheinside, those dresses are lovely! Tu blog me encanta, ¿nos seguimos? besos. gli abiti sono veramente belli. You're making me want to go shopping! I love the blue patterned skorts! I really enjoy your blog so nominated you for the Versatile Blogger Award! Visita nuestros últimos posts en nuestro blog, y sobretodo no te pierdas el último shooting de fotos que nos hicieron durante la jornada de la VFW, espero que te gusten. Ahh!! Lo mas importante, ya nos puedes seguir en Facebook, Twitter e Instagram. Entra y descubre más!! This are all great pieces! 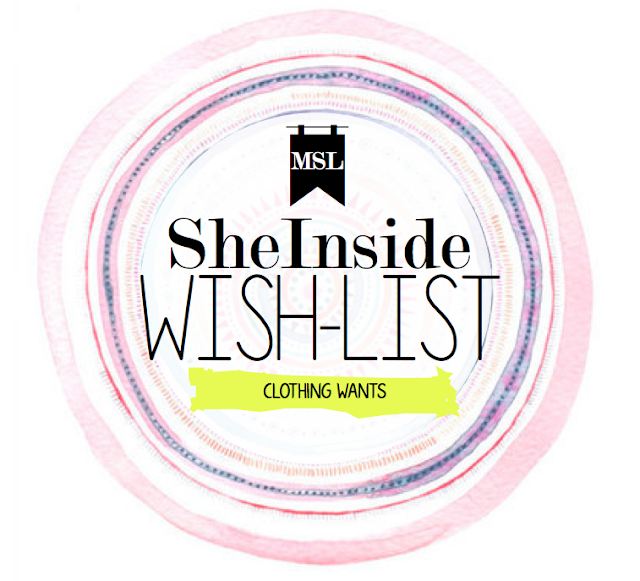 I love sheinside and their stuffs! How cute is that ice-cream print top? I can agree with your wishlist! love the top with the ice cream very unique°! That ice cream cone blouse is beyond cute. wow this site looks brill.. i will definitely be checking this out on my next shopping spree! the first top is great.